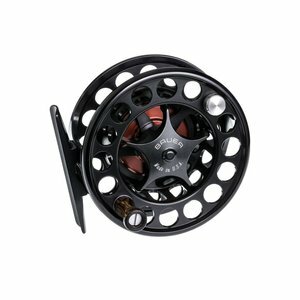 Bauer RX Fly Reel, Awesome performance, superb quality and a beautiful, contemporary design aesthetic are hallmarks of the Bauer RX reel. Please call to reserve. 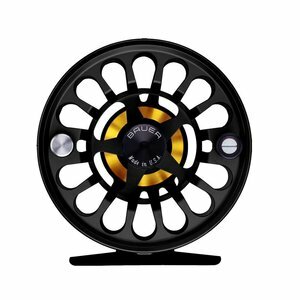 Bauer SST Fly Reel, Featuring a striking narrow profile frame design, the SST offers exceptional large arbor performance, our proven carbon fiber drag system, star drag knob operation and a wide variety of color options. 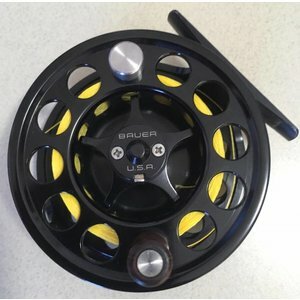 Bauer M.5 Superlight Spool, Extra spool for the discontinued Bauer M.5 reel. Blow-OUT Price!